As My Name is Asher Lev draws closer to opening, the more excited I am. I had the pleasure of sitting in on a rehearsal run of the show the other day and in that rehearsal I saw three captivating actors take on several roles together as they told a beautifully triumphant story of an artist. After the run, I was so moved that I had the urge to conduct an interview with the show’s director Sydnie Grosberg Ronga about some of the stylistic choices and the artistic vision that went into the creation of this piece. 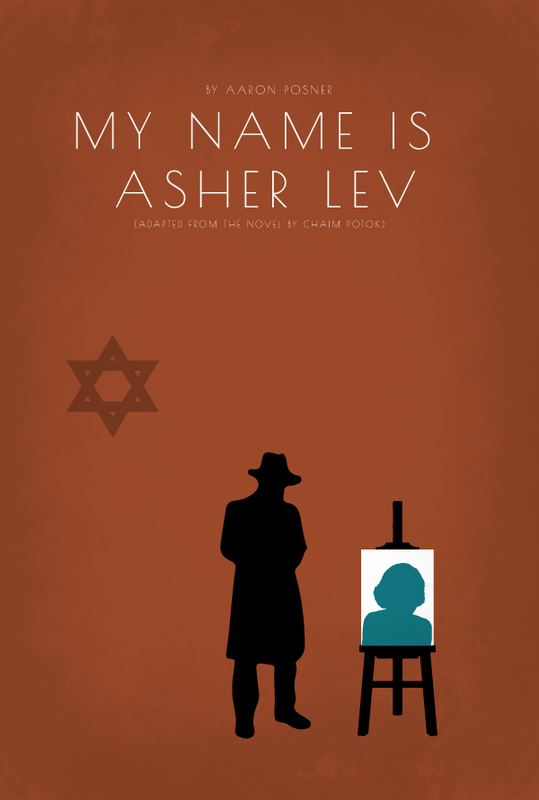 My Name is Asher Lev takes place in the 1950s and it tells the story of a young Hasidic Jewish artist. The story follows him through the complications that come from faith and art. Art and religion have developed a more and more complicated relationship throughout the years. As the years go by, art seems to have fewer restrictions while the complete opposite seems to happen with religion. The struggle is to find the balance without sacrificing honesty. 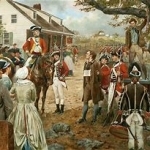 “While the freedoms of art are very different from religion, they both are formed by tradition. And the reason the relationship gets more complicated is because traditions are becoming less and less important today.”, says Sydnie. Even though this play takes place almost 70 years ago, it is a very relevant piece to society. Not only artists but to everyone. In this show, as I said above, the show has only three actors but over 8 characters. The show uses the actors that play Asher Lev’s parents play other important roles throughout the show. This provides the audience with an incredibly personal and intimate production. 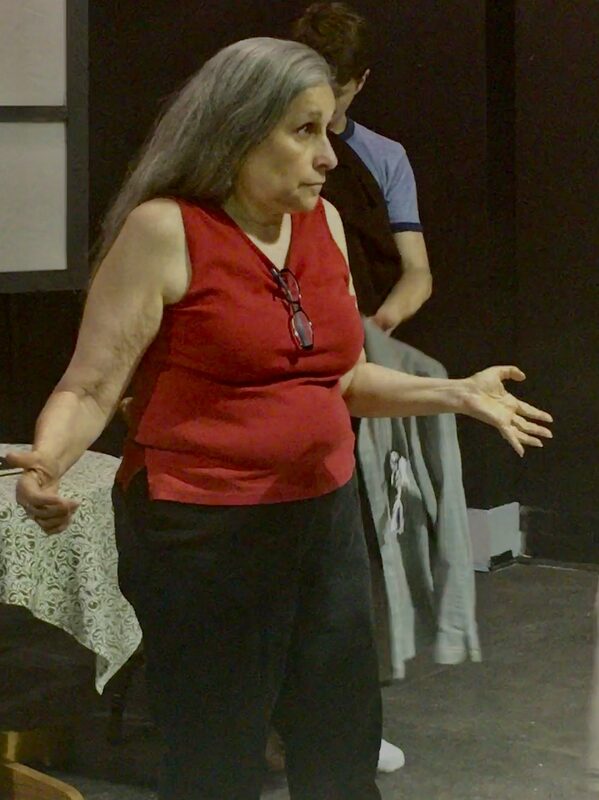 “These actors (Rosemary Watts and Jared Sanz-Agero) play Asher Lev’s birth parents and in a way his artistic parents.” While his birth parents don’t understand his art due to their impeccable faith, Asher Lev’s mentor and agent help him find more artistic truth by teaching him the elements needed to be an honest and successful artist. The show opens this weekend and runs through next weekend (May 24th-June 2nd). Tickets are on sale now for $26 for Adults and $15 for Adults. A group discount is available for groups with 10 or more at $17.50. Our 4 ticket flex pass for $95 is also available and perfect for a family of four. Tickets can be ordered online here, or you can order by calling the Box Office at (573)-719-3226. The cast is starring Drew Pannebecker, Jared Sanz-Agero, Rosemary Watts, and is directed by Sydnie Grosberg Ronga. Previous article Auditions this weekend! It’s not too late to sign up! Next article A FACEBOOK GIVEAWAY YOU DO NOT WANT TO MISS!